With a natural affinity for people and an effortless ease in front of the camera, Strahan’s previous hosting duties included “Pros v. Joes,” which pitted amateur contestants against professional athletes in a series of athletic feats. Strahan co-hosted the family cable show “Backyard Stadiums” on DIY Network and built outdoor recreational projects with his co-host. In addition, he participated in the kid-friendly show “Giants on Deck” and the YES Network show “Sack and Renovate,” in which he led a guided tour inside his 100-year-old home. 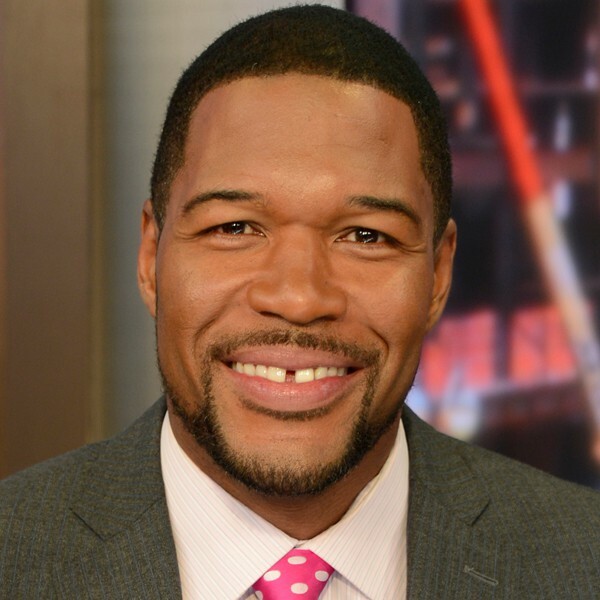 Strahan also tackled the world of scripted network primetime television as the star of “Brothers,” a 30-minute sitcom on Fox from Sony Pictures Television. Now partnered with longtime friends Constance Schwartz and Mark Sudack to form SMAC Entertainment, Strahan brings his skills, determination, leadership, experience and humor to the multi-dimensional entertainment management, branding, and production company. In October 2013, they announced the start of production on an untitled biopic of boxer Arturo Gotti, alongside executive producer Mark Wahlberg. Additionally, Strahan hosted and executive produced Nickelodeon’s inaugural Kid’s Choice Sports Awards in July.